Josh Kaplan brings years of diverse experience to his law practice. Through his work at law firms, consulting practices and healthcare facilities, Josh has helped healthcare and medical industry clients and companies with litigation, regulatory guidance and operational performance. Josh brings this experience in helping clients tackle problems and seize opportunities for clients in all industries. Josh began his legal career at a New York City law firm representing physicians, facilities, pharmaceutical and medical device companies in litigation and risk management. Later, Josh undertook a number of independent and consulting projects, including an affiliation with a law firm in Washington, DC where he helped to devise reimbursement and marketing strategies for medical technology innovators. He also tackled operational issues and offered regulatory and policy insight on preparing grant proposals for hospitals and ambulatory surgery centers. 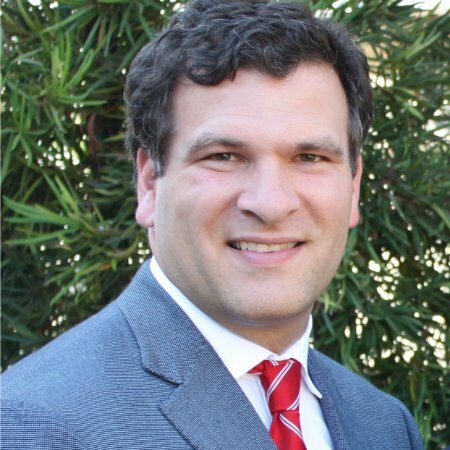 Most recently, Josh served as the Chief Operating Officer of a 124 bed skilled nursing facility in Los Angeles. In his role as COO, he oversaw and managed the facility’s reimbursement and billing, vendor contracts, employee relations, policies and procedures and regulatory responses and filings with state and federal officials. Josh is admitted to practice law in California and New York and is a member of the American Health Lawyers Association. Josh is a New Jersey/New York native who now resides in Los Angeles. He holds a B.A. in History from Brandeis University and a law degree from the Cardozo School of Law, Yeshiva University. Additionally, he earned a Masters in Public Health from the Department of Health Policy & Management at Columbia University’s Mailman School of Public Health. After completing his studies at Columbia, Josh developed and taught a course at Columbia’s School of Public Health. In addition to his law practice, Josh sits on the board of the non-profit organization Goods For Good, as well as that of the Camp Ramah Alumni Association. Josh is an active member of the Brandeis University Alumni Association. He is also a retired rugby player having played for and captained the Old Blue Rugby Club in New York and the United States team in the International Maccabiah Games, winning a gold medal in 1997.